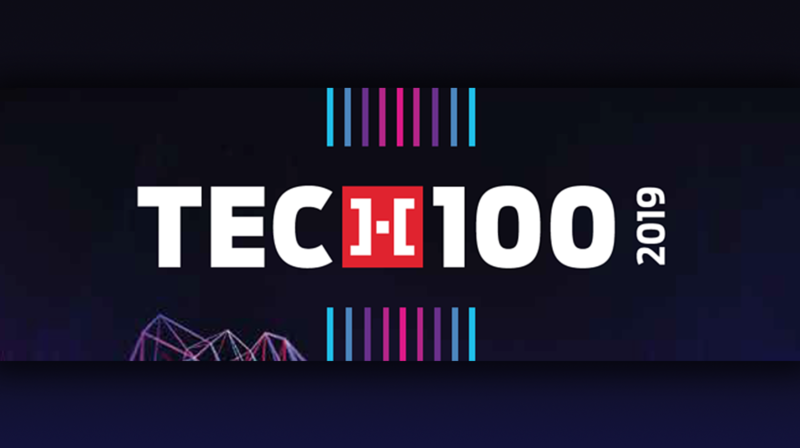 Source: Housing Wire—DocMagic, Inc., the premier provider of fully-compliant loan document preparation, regulatory compliance and comprehensive eMortgage services, has been named as an early winner of this year's HousingWire Tech100 Award. Check out the early list below! 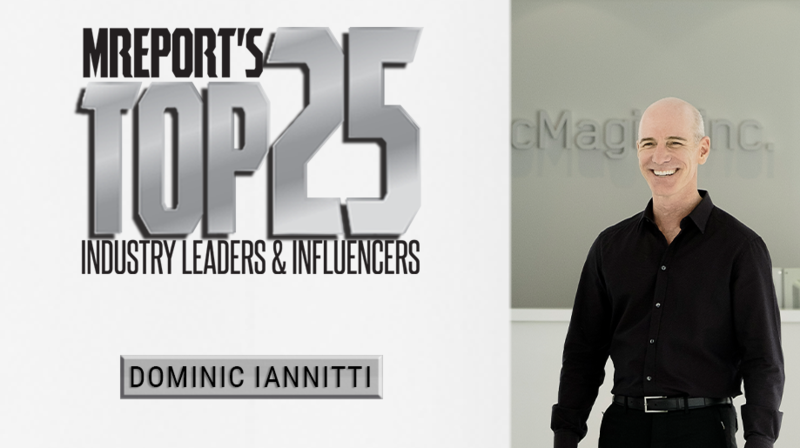 TORRANCE, Calif., Feb. 14, 2019—DocMagic, Inc., the premier provider of fully-compliant loan document preparation, regulatory compliance and comprehensive eMortgage services, announced that MReport magazine has named company president and CEO Dominic Iannitti one of its Top 25 Industry Leaders & Influencers for 2019. 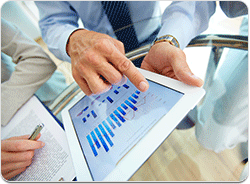 DocMagic recently helped a Massachusetts lender close on a series of fully paperless mortgages! 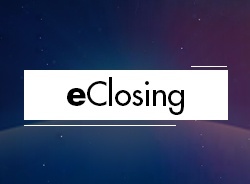 DocMagic’s eclosing technology, Total eClose™ tracked each completely paperless loan process in real time, combining an electronic closing with an electronically signed promissory note and deed of trust! 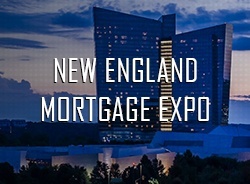 Stop by booth #50 at the New England Mortgage Expo on January 13th to learn how DocMagic continues to move the needle in digitizing the mortgage process by working with our customers and partners at every stage of their eClosing evolution! DocMagic's cutting-edge technology seamlessly incorporates eSignature-enabled SMART™ Documents, a nationwide eNotary network, MERS eRegistry access, a secure eVault, and Investor eDelivery in a single comprehensive eClosing platform. TORRANCE, Calif., Nov. 29, 2016—DocMagic, Inc., the premier provider of fully-compliant loan document preparation, regulatory compliance and comprehensive eMortgage services, announced that it has successfully completed the mortgage industry’s first comprehensive eClosing in Massachusetts, which included both lender and closing/settlement agent documentation, for radius financial group, inc.
TORRANCE, Calif., Sept. 29, 2016—DocMagic, Inc., the premier provider of fully-compliant loan document preparation, compliance, eSign and eDelivery solutions, announced that Corporate Settlement Solutions (CSS), a title and settlement services company, has successfully implemented DocMagic’s Total eClose™ solution.As a result, CSS can offer a completely new customer experience, gain a competitive advantage, and remain 100 percent TRID compliant at all times. TRID went live on Oct. 3. Some industry analysts say one consequence of the new consumer-disclosure rules will be that paperless eMortgages will become standard in the post-TRID world. 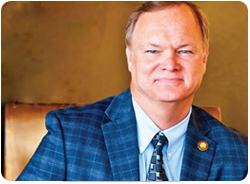 Tim Anderson, director of eServices for DocMagic, spoke to Scotsman Guide News on why the regulations and consumer preferences might inevitably push the industry toward a paperless mortgage. How would you define an eMortgage? My definition of an eMortgage is a full and complete paperless process from initial loan application all the way to closing. Why is it difficult from a technical standpoint for mortgage lenders to cross over to paperless? You are dealing with so many different parties from application to closing and also to investor delivery. Everybody has got to sign off on an electronic process and agree to it. That has been part of the problem. The majority of the steps have all been automated by various partners, like notary, title and closing and [document preparation]. The major obstacle is that you still have to get the investor to buy it. That is the last barrier to adoption. You have [Fannie Mae] and [Freddie Mac], but most of the mid-tier guys don’t sell direct to Fannie and Freddie. They sell to Chase, [Wells Fargo] and others. Until they start buying eNotes, it is still going to be limited adoption.